You can book appointments, purchase and print/email gift certificates, purchase: Young Blood mineral makeup, Bioelements skin care, hair and nail products with free shipping. 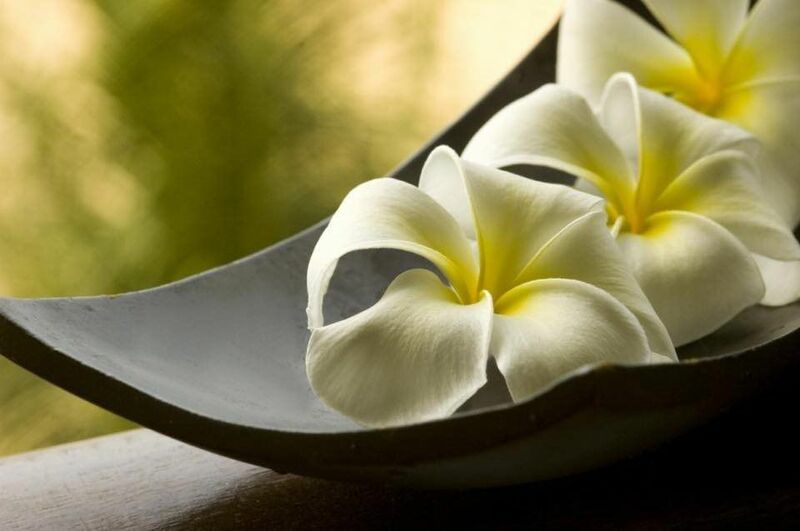 Spa Thayer believes that relaxation and taking care of your mind and body should be an ongoing process. 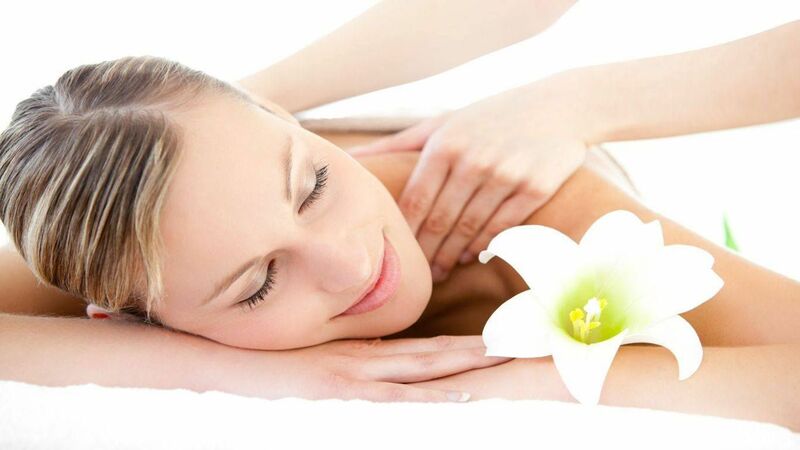 We have designed our pricing structure so our customers can rejuvenate and relax guilt free. Our top quality and talented team has years of experience to help you escape the everyday stresses of life. Come to our serene spa and let our talented staff take exceptional care of you. "Every part of my experience was simply wonderful! While visiting the area on an extended vacation, I happened upon Spa Thayer while at Pier Market Place. Later in the week I called and was easily able to get an appointment for a 90 minute massage the same day. I had left a message after closing and it was promptly returned the next morning."